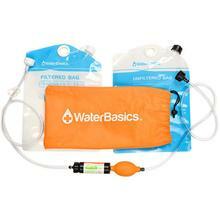 At Aquamira, their team builds technologies that turn contaminated water into safe drinking water for individuals, families and communities. 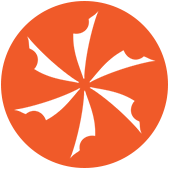 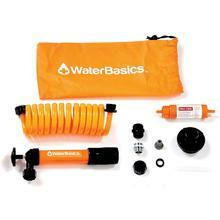 All of their water filtration, purification and storage solutions adhere to their philosophy and commitment to design products that are practical, portable, people-powered, purpose built and principled. 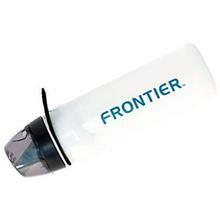 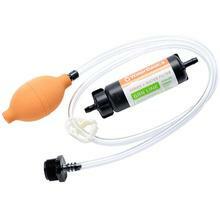 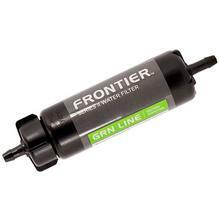 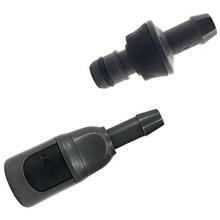 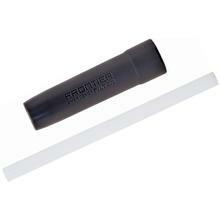 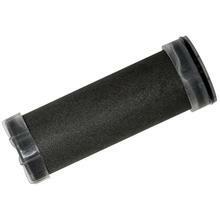 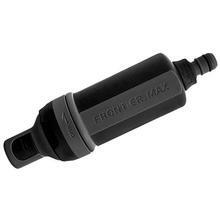 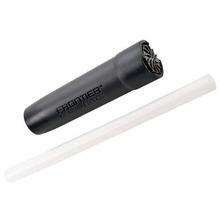 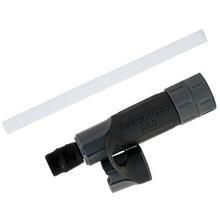 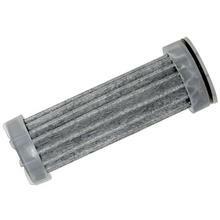 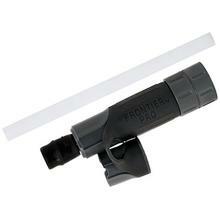 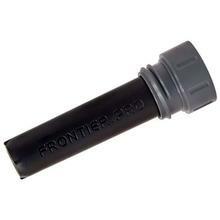 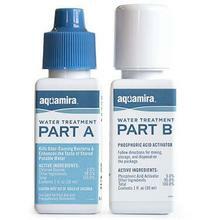 Aquamira Frontier UQC Splice Kit 1/4"
Aquamira Frontier UQC Splice Kit 5/16"
Aquamira Water Treatment Drops, 1 oz. 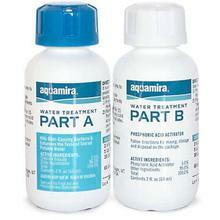 Aquamira Water Treatment Drops, 2 oz.